At Ruby Flooring we specialise in providing safety flooring to a number of different establishments throughout Scotland. 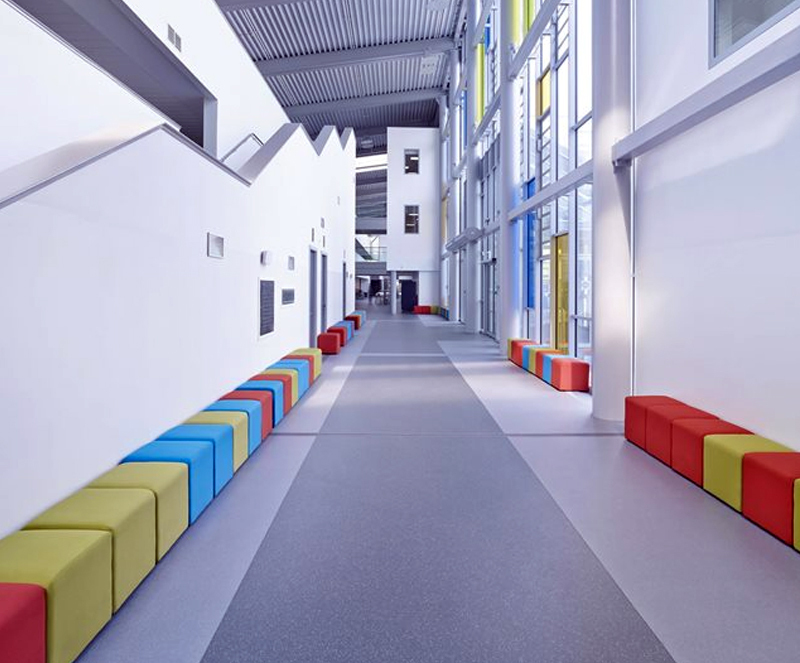 Safety Flooring is normally used in places such as – Schools, Colleges, Nurseries, Care Homes, Large kitchen and cooking areas, Toilets/Changing Room areas, Doctors Surgeries/Hospitals and Laboratories. 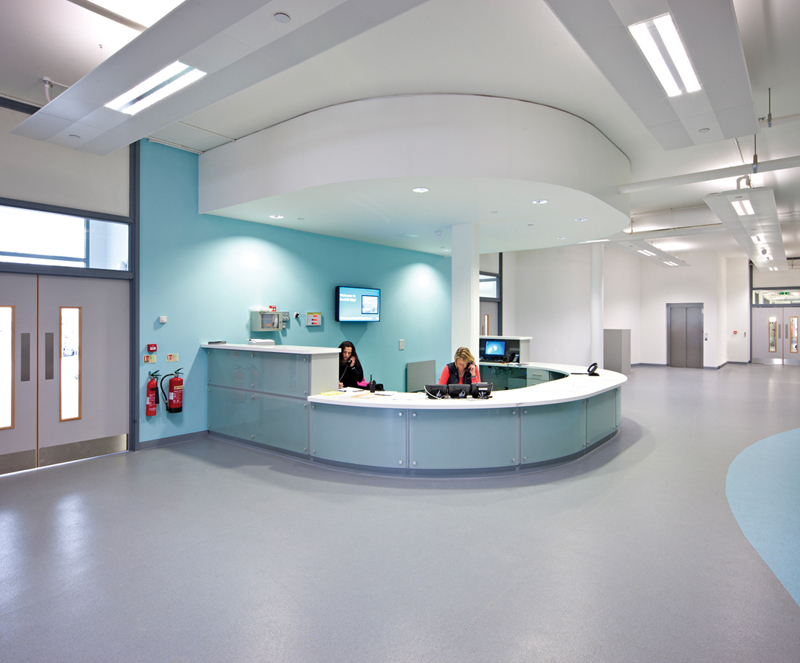 Our safety flooring provides a nonslip, hard wearing and hygienic alternative to flooring in areas where safety cannot be compromised. If you are looking to have a waterproof floor fitted we would recommend that a fully bonded floor is best. With good aftercare we guarantee that your floor will last you for many years. Also with an extensive range of products offering many different resistant properties you can be sure that you are getting not only a floor with a minimised risk of slip hazards but also the reassurance of cleanliness and hygiene. At Ruby Flooring we also believe that style/choice of flooring should not have to be compromised therefore we offer a wide range of nonslip/durable safety flooring. With over 25 years in the industry we are confident that the knowledge and experience of our staff will ensure that you choose the best most cost effective flooring solution for you. We also guarantee an excellent level of workmanship and reliability at all times.